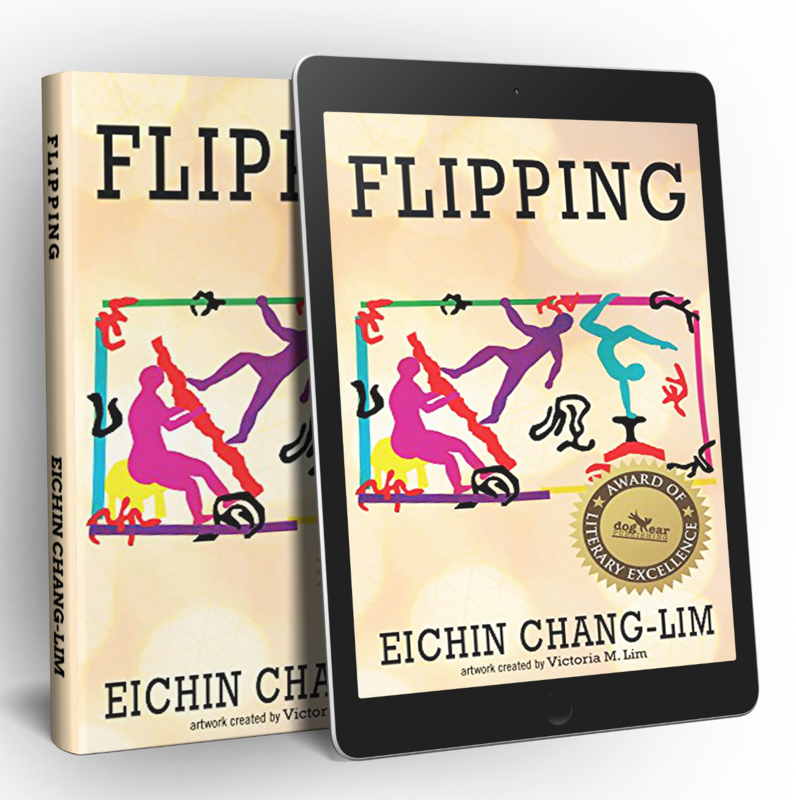 Flipping by Eichin Chang-Lim is a book about two separate families with singular issues that run parallel, converging in an allegory of their respective obstacles. 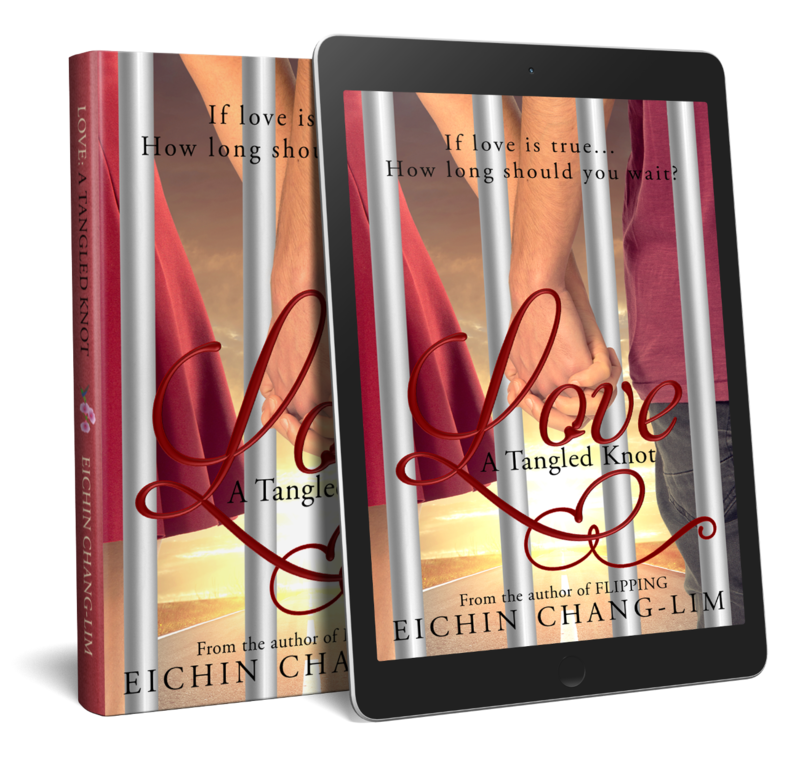 In part one we meet JonSun and SuAnn at the National Taiwan University, which both attend. Despite familial opposition, they elope and eventually end up in California, where their son Wynson is born. 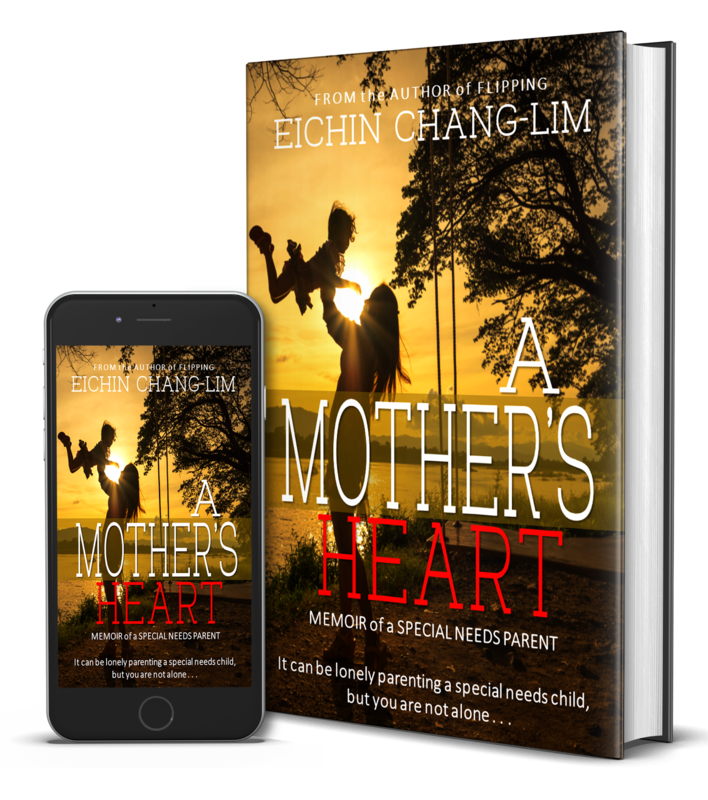 In part two we are introduced to Elliana and Mitch, who give birth to a daughter named Christa. 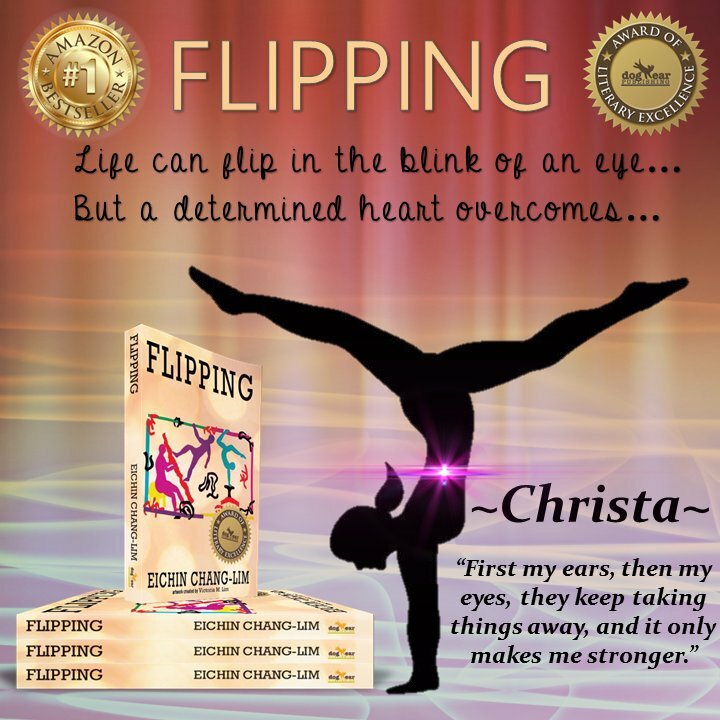 Christa is a promising gymnast who is also nearly deaf, championed by her parents and adopted sister JadeLynn. 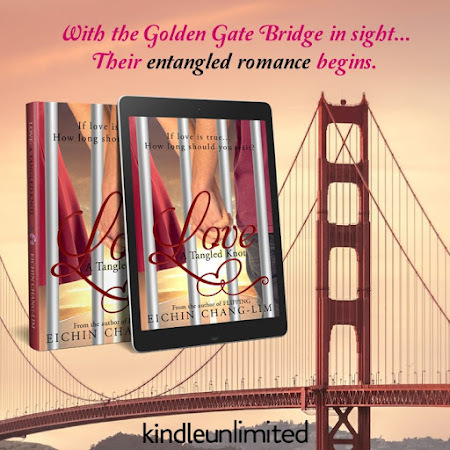 Once in high school, the two family stories intersect when Christa and JadeLynn become friends with Wynson. 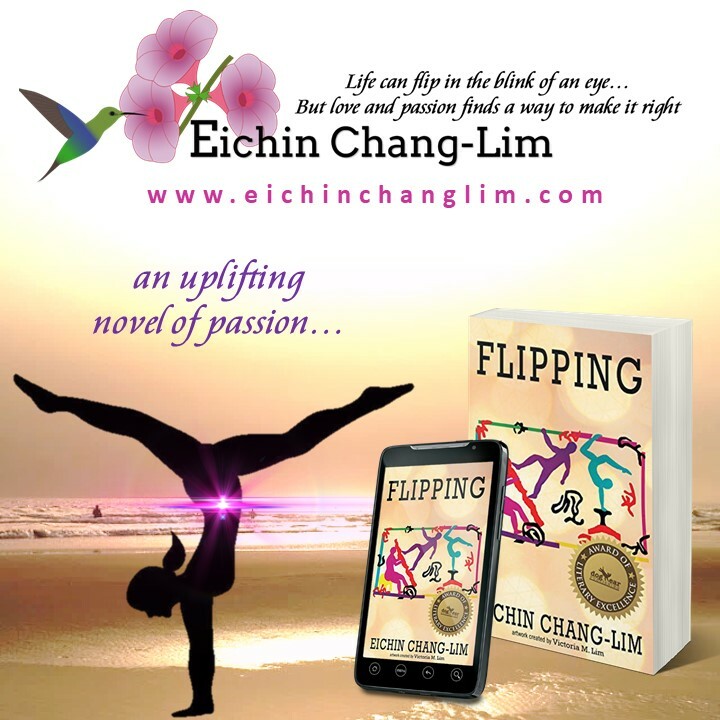 Flipping by Eichin Chang-Lim is a sweet story that focuses on the power of love and finding success in life even when all the odds are stacked against you. 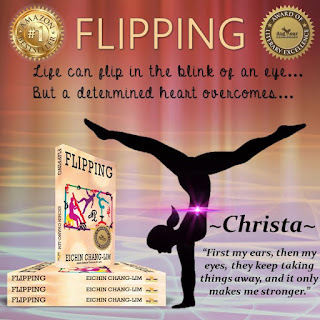 The title plays out in distinct ways with both families, as JonSun and SuAnn find success flipping houses, and Christa immerses herself in gymnastics. 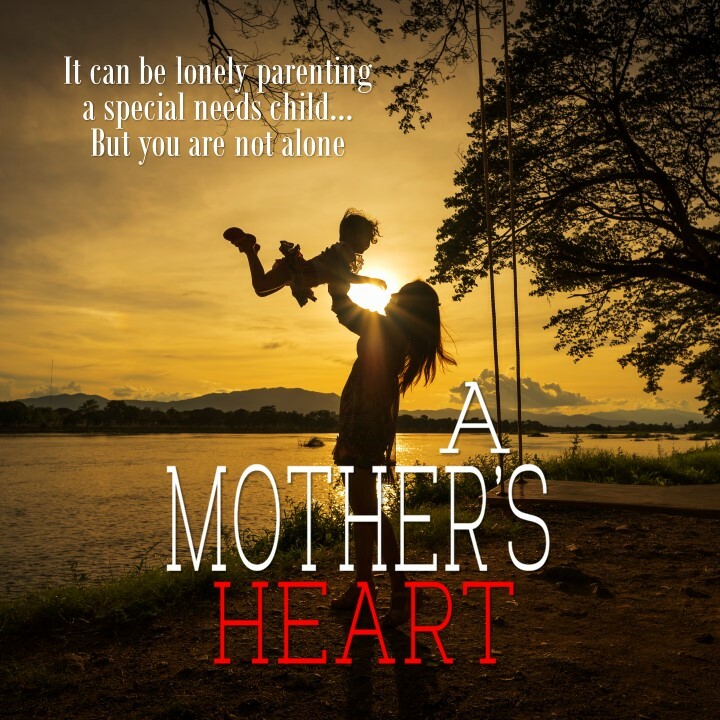 The narrative is modest and uncomplicated, and may be a bit too spartan for some at first, but as the story progresses it does yield to an overall tone. Flipping shines in its depiction of the gentle balancing act between expectation and gratification, whether they come in the nuanced form of promise or outright demands. I loved the irony in how JonSun and SuAnn project many of the same problems they shunned onto Wynson. 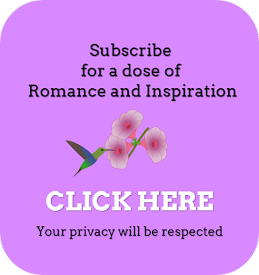 This is a really nice and quick read for those looking for an inspired escape and who also enjoy tales of perseverance and love (in all of its forms).